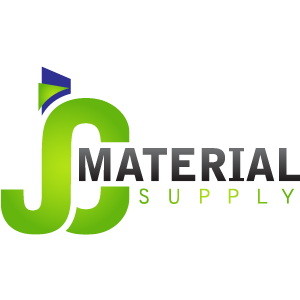 JC Material Supply Sdn Bhd is a roofing materials supplier company. Our main office is located in Puchong, Selangor, Malaysia. Address: 35, Jalan Utama 2/7, Taman Perindustrian Puchong Utama, 47100 Puchong, Selangor, Malaysia.